If you are a pediatrician looking to find your perfect new home state, take a look into our list of the 25 best states for pediatricians. 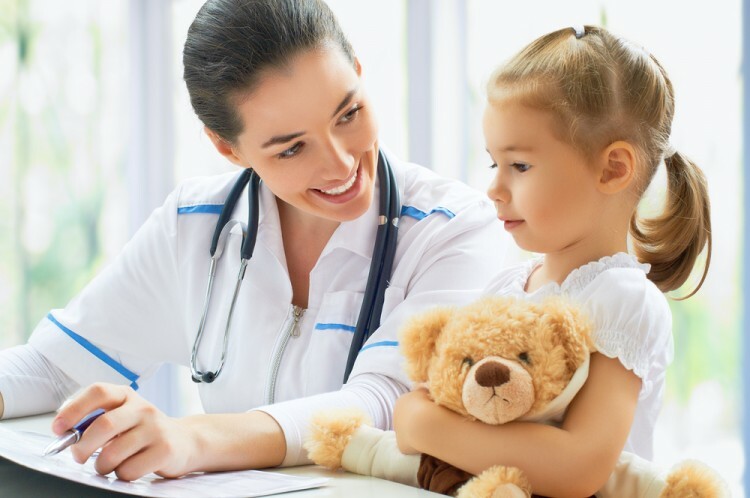 Pediatric medicine is the practice of medicine involving children and infants. The nature of this specialization requires a level of kindness, patience, and communication skills that many other doctors may not need to utilize on their adult patients. Children (especially babies) lack the ability to self-diagnose to any degree other than a simple “my tummy hurts”, or even just cries if the child is still too young to speak. My pediatrician was wonderful, and I wish that I could still come to him with my all-too-adult problems. I am sure that he is still brightening the lives of parents and children in my hometown, supplying lollipops and coloring pages to ease the suffering of waiting an hour and a half to be seen. Also, if you are a prospective doctor who has not yet determined which field of medicine you should practice, feel free to take a look into our article on the 25 best states for obstetricians and gynecologists. Deciding which states qualify as the “best” is not a simple task. Different factors matter more to different people. We decided to go to the Bureau of Labor Statistics for information on the average mean wage and the number of employees in each state. We then sourced information on the cost of living index from Missouri Economic Research And Information Center. Considering all of these factors, we were able to sort our list. Without further ado, here is our list of 25 best states for pediatricians.